Fabrication Facilities has a good reputation for reliability and quality. The company has provided architectural presswork and specialist fabrications to various market sectors for over 20 years. The office is a very friendly environment. There is a staff kitchen and break-out area for lunch. The staff have an early finish on Fridays at 3:45pm. 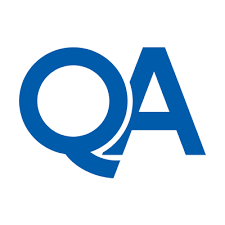 Currently seeking an ambitious individual to become a part of their organisation and to complete their Business Administrator Level 3 apprenticeship with QA. This is a great opportunity for an enthusiastic individual that wishes to pursue a career in business and to work for a well-established company. The successful candidate will undertake a 13-15 month Business Administrator apprenticeship, consisting of training in small groups and work-based assessment, covering: Using IT to support administration tasks, producing accurate documents and records and business fundamentals. 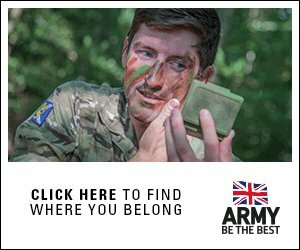 The successful candidate will be provided with the responsibility to perform a variety of administrative tasks to support the procurement, planning and estimations team. The ideal candidate will have a confident telephone manner and the ability to multi-task. Candidate must be hard-working, self-motivated and passionate to continuously learn and progress. 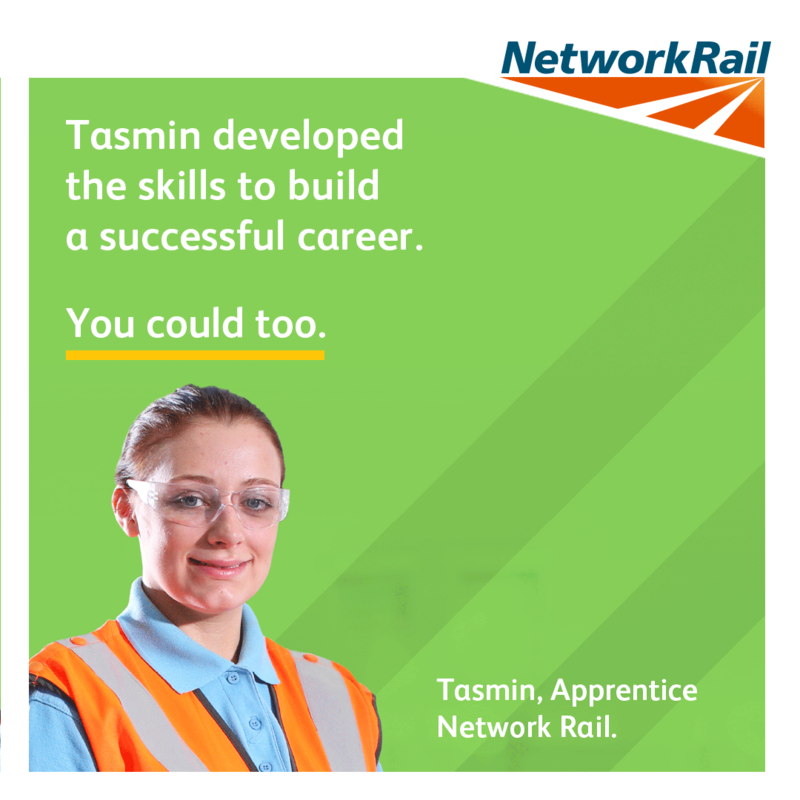 Keen to embark on a career within the business industry. For the lucky candidate, there may be opportunities for progression in the company, following on from the completion of your apprenticeship. There is scope to move into a support role in the Procurement or Estimations team on a permanent basis.